Set within a 9-minute walk of The Jim Thompson House, Bangkok Legend in Bangkok features a number of amenities including a terrace. 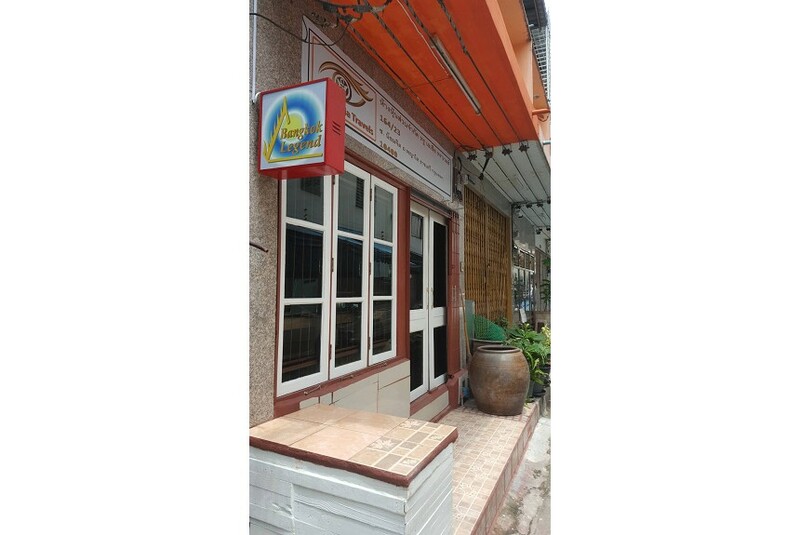 This property is situated a short distance from attractions such as Bangkok Art & Culture Centre, Wholesale Market (Pratunam), and Siam Paragon Mall. The accommodation offers ticket service, and organising tours for guests. A à la carte breakfast can be enjoyed at the property. MBK Shopping Mall is 1.3 km from the guest house. Don Mueang International Airport is 20 km from the property.